Many girls today have grown up hearing the message that they can become anything they want when they grow up – just one of the positive results of the women’s movements of years gone by. But these girls may know very little about the tradition of women who struggled over the years to gain this right. Bit by bit, suffragists, feminists, and many more women who wouldn’t call themselves activists at all worked to secure the rights that girls today take for granted. For kids of this generation, it’s difficult to imagine what it was like back when things were different. 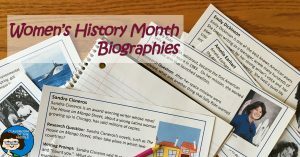 Women’s History Month is the perfect time to introduce kids to some of the heroes, famous or unsung, of the women’s movements and women who paved the way in many fields. 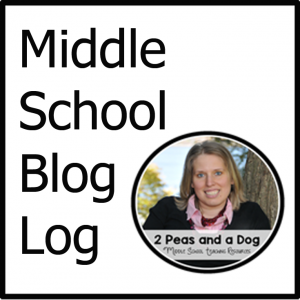 Here are a few sources for free information that you can use to teach this important topic. 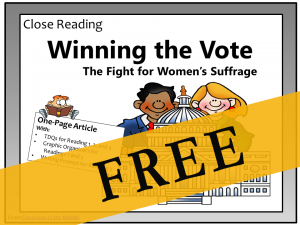 Suffrage Strategies: Voices for Votes – This lesson from the Library of Congress includes a huge list of primary source documents and images including political cartoons, parade ribbons, and ads for suffrage events. The Declaration of Sentiments This declaration from the Seneca Falls Convention of 1848,modeled after the Declaration of Independence, sets out the rights that women of the time demanded. 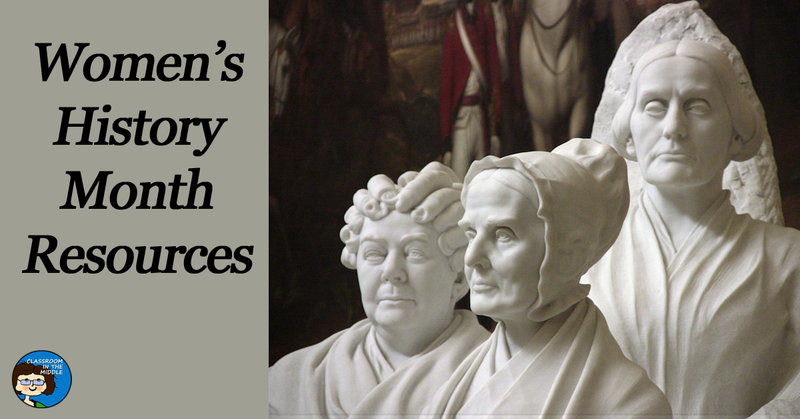 Students can compare it to the Declaration of Independence and state in modern terms just what rights these women of the nineteenth century were demanding. Inspiring Activists – This article at biography.com, written for International Women’s Day 2017, gives brief biographies of the leaders of the modern women’s movement including Gloria Steinem and Betty Friedan. NEA offers a variety of Women’s History lessons for grades K – 5 and for grades 6 – 8. 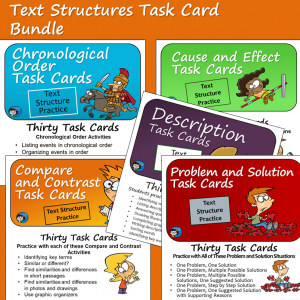 Many NEA lessons include links to primary sources as well. 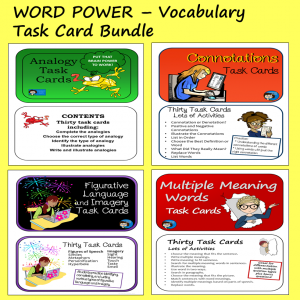 Fact Monster has a Women’s History page with fun activities including crossword puzzles, and fun facts like women who appeared on postage stamps. 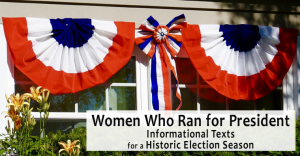 The National Women’s History Museum’s website includes lots of information and pictures from their exhibits plus additional educational resources. The variety of topics includes women entrepreneurs, women immigrants, and women in sports, just to name a few. 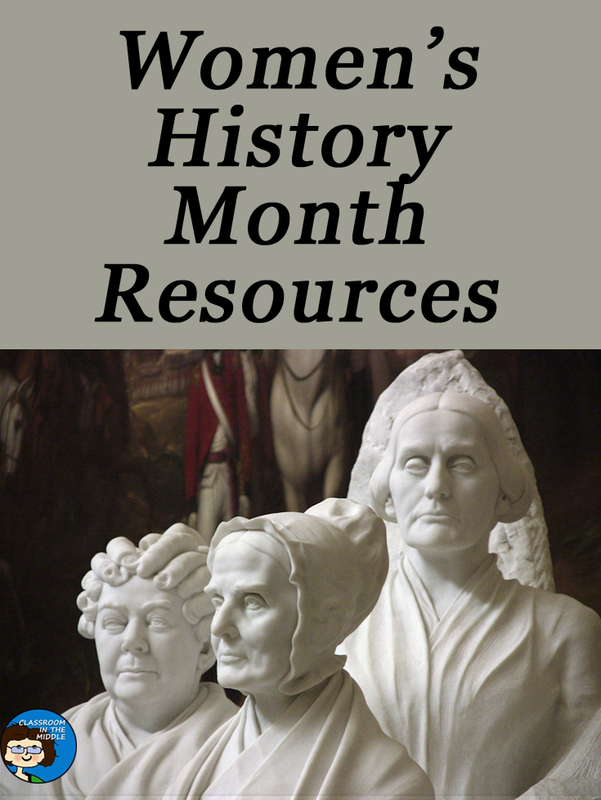 The National Women’s History Museum’s educators page offers a free poster set that feature photos of notable women in a variety of fields including civil rights, arts and culture, and science and technology.